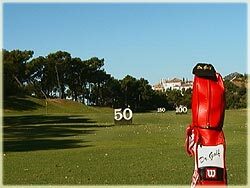 Do you admire golf professionals and sometimes wonder what it would be like to play and practice like them? Fulfill your ambition and find out what your true golfing potential is. 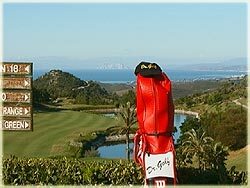 Dr.Golf now offers you the opportunity of working for a week in a professional golf camp. Requirements for participation: good health, good fitness level, physical strength, athletisism.